This is an off-topic thread for talking about whatever. I looking to see if anyone has this keyboard or knows someone that does that has an opinion they can offer. It looks like it is "made" to work with Arma. Anyone that flies with keyboard and mouse, this could provide a lot of help. For me it will allow better control of the camera in Zeus and Spectate mode among other things. My quick google search shows Wooting is the only company making full size analog keyboards. Aimpad makes a gaming pad, that is analog. Still do not see any info that that keyboard your pasted an image of is analog. As a side note they have to be crazy to want $500 for that keyboard. I like my Orbweaver. https://assets.razerzone.com/eeimages/p ... te-top.png Just thought a analog keyboard to go with it would be awesome. 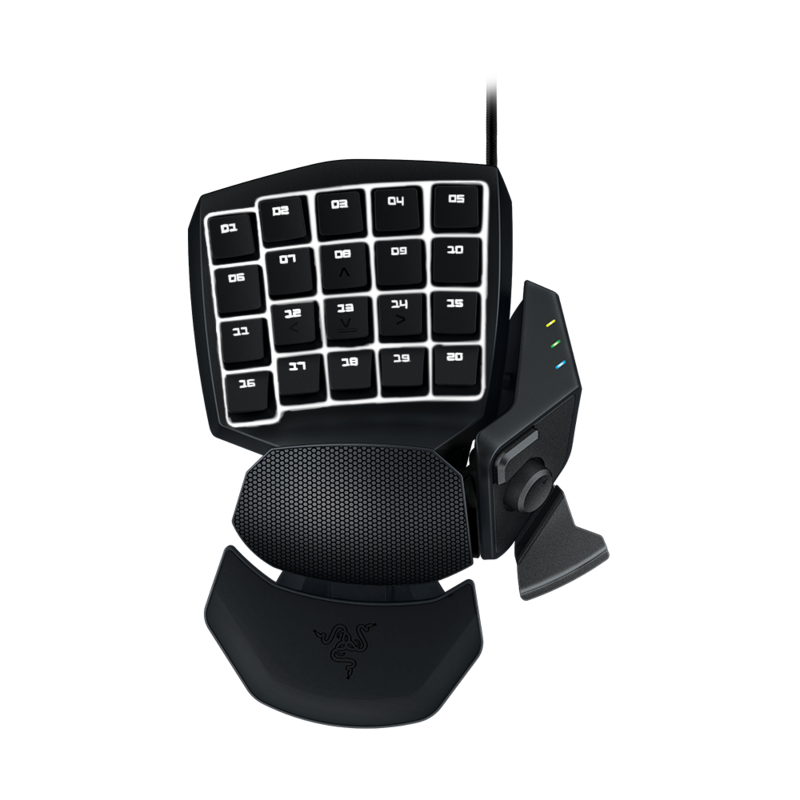 Get a razer huntsman elite. No one seems to read the post. The keyboard I posted about is not a normal keyboard, it is analog, hence the question. When you say analog, do you mean either mechanical or tactile? I think the one you originally posted is the only analog one I have heard of. It is mechanical (meaning that the switch it uses is mechanical) but...most keyboards are digital; the key is either pressed or not pressed (on of off; 1 or 0 ; digital). Analog sends the % of the total that a key is pressed (A pressed 10%; Q pressed 73%) so it can be configured to detect how much the key is pushed, like a throttle on a joystick. For example this keyboard can be configured so that pressing a key softly the player would turn slowly and processing it all the way they would turn quickly. Or walk vs sprint. This is the only keyboard, at the time when I posted this, that had analog features on all keys. I found a couple keyboards that had special keys that were analog but not all ~104 keys. Obviously analog is not helpful when typing, but for many games analog could be useful. My concern it that most keyboards do not have a large stroke length, so it might be hard to press a key in a controlled fashion to take advantage of the analog feature.